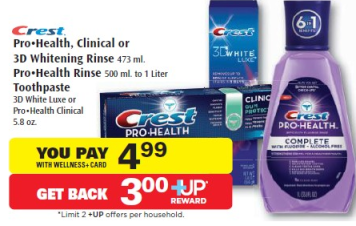 New $1/1 Crest Rinse Coupon = $0.99 at Rite Aid (Starting 9/1) Print now! I would certainly print the Crest coupons I posted about yesterday, especially then one below! 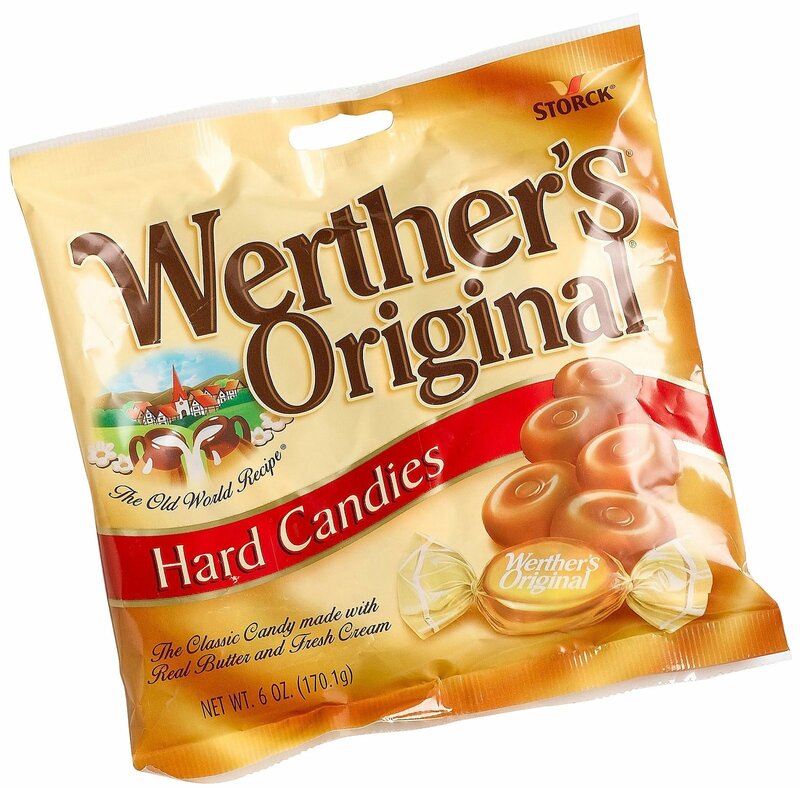 $0.99 rinse at Rite Aid starting 9/1! Print the coupon now as it will be gone by then! https://i2.wp.com/savvywifehappylife.com/wp-content/uploads/2013/08/screen-shot-2013-08-24-at-7-05-50-am.png?fit=356%2C226&ssl=1 226 356 Brandi https://savvywifehappylife.com/wp-content/uploads/2016/09/SavvyWifeHappyLife-logo-2.png Brandi2013-08-24 16:51:162013-08-24 16:51:16New $1/1 Crest Rinse Coupon = $0.99 at Rite Aid (Starting 9/1) Print now! 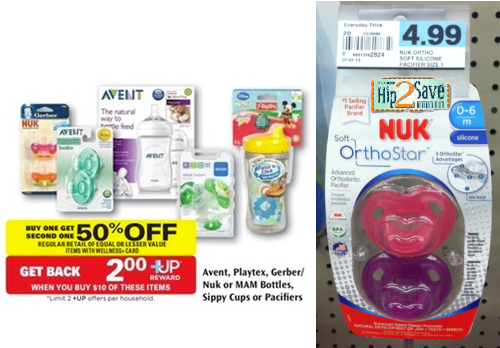 Make sure you print the new Nature Made coupons that popped up on Coupons.com. We frequently see vitamin sales at the drugstores (usually BOGO FREE) so these coupons will definitely come in handy! 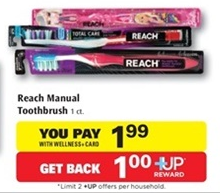 New $1/1 Reach Toothbrush Coupon = FREE at Rite Aid and Walgreen’s! Reminder! Print these coupons now! Beginning the week of 7/28, Walgreens and Rite Aid will have Reach Toothbrushes FREE after deals so print the $1.00 off any REACH Brand toothbrush coupon now! https://savvywifehappylife.com/wp-content/uploads/2016/09/SavvyWifeHappyLife-logo-2.png 0 0 Brandi https://savvywifehappylife.com/wp-content/uploads/2016/09/SavvyWifeHappyLife-logo-2.png Brandi2013-07-27 21:35:382013-07-27 21:35:38New $1/1 Reach Toothbrush Coupon = FREE at Rite Aid and Walgreen's! https://i2.wp.com/savvywifehappylife.com/wp-content/uploads/2013/07/Screen-Shot-2013-07-23-at-10.12.22-AM.png?fit=220%2C193&ssl=1 193 220 Brandi https://savvywifehappylife.com/wp-content/uploads/2016/09/SavvyWifeHappyLife-logo-2.png Brandi2013-07-24 10:36:222013-07-24 10:36:22New $1/1 Reach Toothbrush Coupon = FREE at Rite Aid and Walgreen's!